Are you ready to experience real pain relief? Acupuncture is well known for its effectiveness in treating pain. Orthopedic acupuncture restores muscle balance and integrity quickly and safely. Through the use of acupuncture, we can help those who are suffering from orthopedic conditions. These conditions include spinal stenosis, disc herniation, spondylolisthesis, arthritis, sports-related trauma, auto accident-related trauma, nerve pain, pinched nerves, pre- and post- surgery rehabilitation, as well as a wide variety of other both chronic and acute conditions. Acupuncture is an excellent modality to help manage the patient with chronic pain due to an arthritic hip. Utilizing acupuncture point connections and meridians we can help where fascia or other tissues are restricted or energy is blocked. Surgeons and their patients are increasingly using alternative methods, such as acupuncture, to supplement conventional medicine. A combined approach to pain management is often the best option because it allows the surgeon to tailor pain control methods to each individual patient. 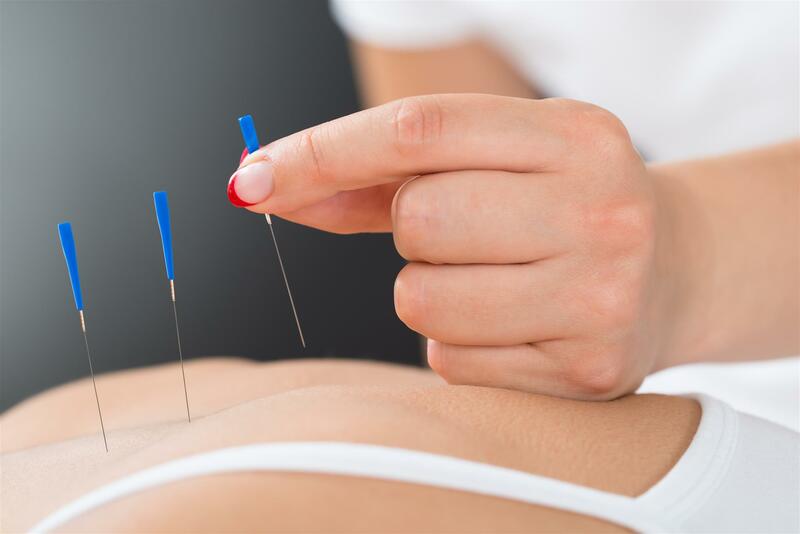 Soft tissue wounds, muscle spasms, sprains, and strains are among the acute musculoskeletal conditions that are most frequently and successfully addressed using acupuncture. It is used as an adjuvant for traditional western medicines. Over the years western medical science has shown that acupuncture stimulates a variety of biological systems in the muscles, immune, nervous and endocrine systems, and causes the release of the body’s own pain killing endorphins that block pain receptors in the brain. Sports acupuncture, through the correct needling of anatomically specific motor points and trigger points, is a unique treatment that can instantly relax tight muscles or strengthen weak muscles by re-establishing symmetry to the body. With more and more famous athletes and celebrities sharing their support for acupuncture, it has become increasingly popular. For those who are suffering from this kind of orthopedic problem, you need to visit with your doctor and experience real pain relief.